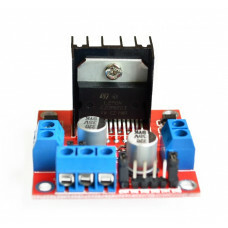 The Dual Channel H-Bridge Motor Shield 22V 8A is a compact shield that provides two (2) discrete MOSFET H-bridge and designed to drive two (2) DC motor with current rating of 8A. 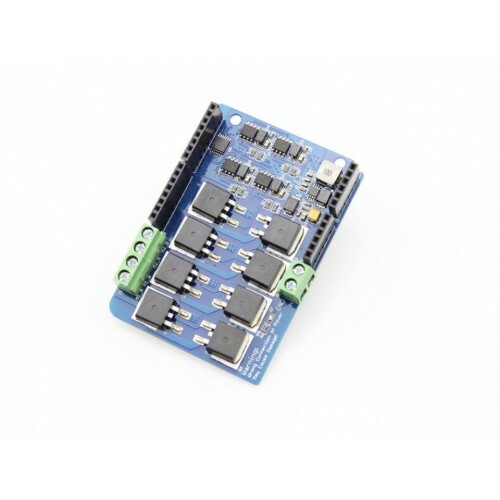 It also provides eight (8) N-channel MOSFET IRF3205S and four (4) half-bridge motor controller IR2104 to construct two (2) H-bridge. 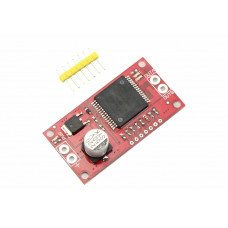 Using this shield and a microcontroller, preferably an Arduino board, The user can generally drive motors with a max current of [email protected] You can also supply the power from 7.4~11.1V LI-PO battery. 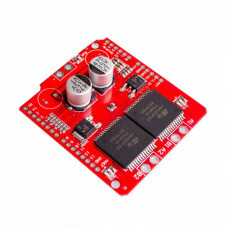 The Dual Channel H-Bridge Motor Shield 22V 8A can be controlled from applying HIGH (1) or LOW (0) to the direction pins for the motor to move. 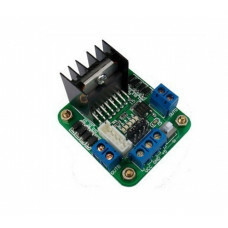 The Pulse Width Modulation (PWM) can be used as well to control the speed of the motor. 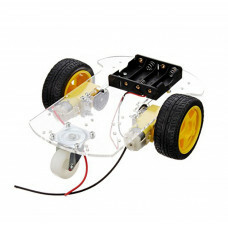 Two separate motors can controlled individually. 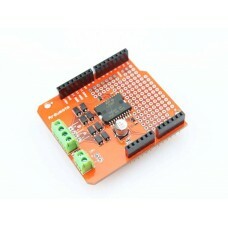 The idea by using PWM signal on the P_1 and P_2 can 0 to 99% but the 100% will be considered as logic 1 or HIGH signal. 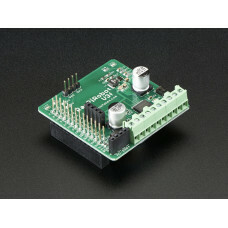 This Dual Channel H-Bridge Motor Shield 22V 8A has a copper thickness of 2 oz. 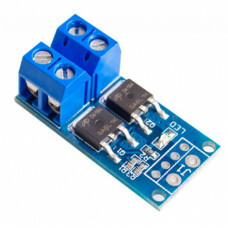 It is table for larger current flow. 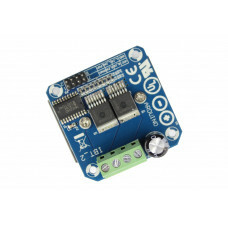 This is the best choice for driving large current DC motor. 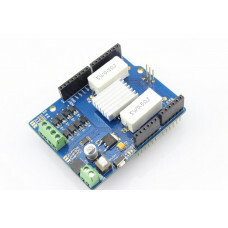 provides two (2) channel motor controller. 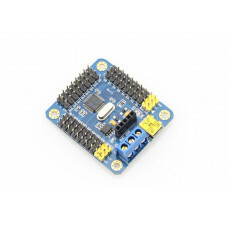 6-22V is the operating voltage. 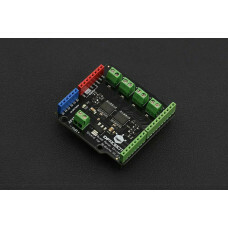 to ensure smooth current flow, it has a thick copper board of 2 oz. 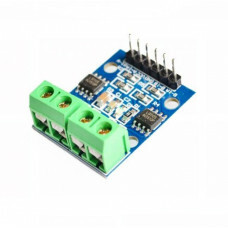 The board is of high power MOS trigger switch driver module and control board with field-effect tube..